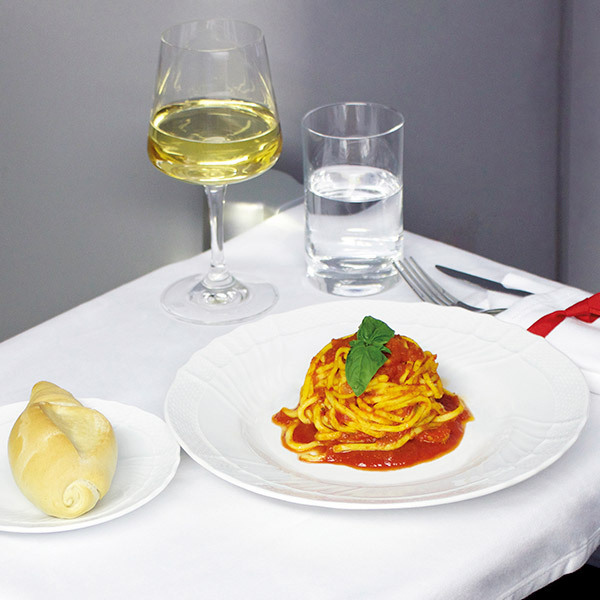 Enjoy the best of Italian culture with delectable dishes onboard Alitalia, no matter which class you find yourself in. It is no surprise that the airline won the “Best Airline Cuisine” Award for the seventh consecutive year in 2016! Their young fleet means that their planes are particularly fuel-efficient and environmentally friendly. You can feel good about leaving a smaller carbon footprint than with many other airlines! With the *Voglia di volare* programme, Alitalia allows nervous flyers to become more at ease with flying by introducing them to aircraft and crew during a special seminar. Since 1997, it has helped more than 2000 people overcome their fear of flying. Alitalia - Società Aerea Italiana - is the largest Italian airline. As part of its 2017 summer schedule, Alitalia flies to 94 destinations, including 26 Italian and 68 international destinations, with 4,200 weekly flights and 144 routes. Alitalia is a member of the Sky Team Alliance and is part of the Transatlantic Joint Venture alongside Air France-KLM and Delta Air Lines. Alitalia also collaborates with the other Etihad Airways Partners in order to offer customers more choice through improved networks and schedules and enhanced frequent flyer benefits. With a renewed fleet of over 120 aircraft, Alitalia boasts one of the most modern and efficient fleets throughout Europe. The airline has a long history of clothing their flight attendants in some seriously stylish uniforms, designed by the likes of Giorgio Armani, Mondrian and Renato Balestra. Book Alitalia flights to Sofia, Milan, Abu Dhabi and other exciting places! 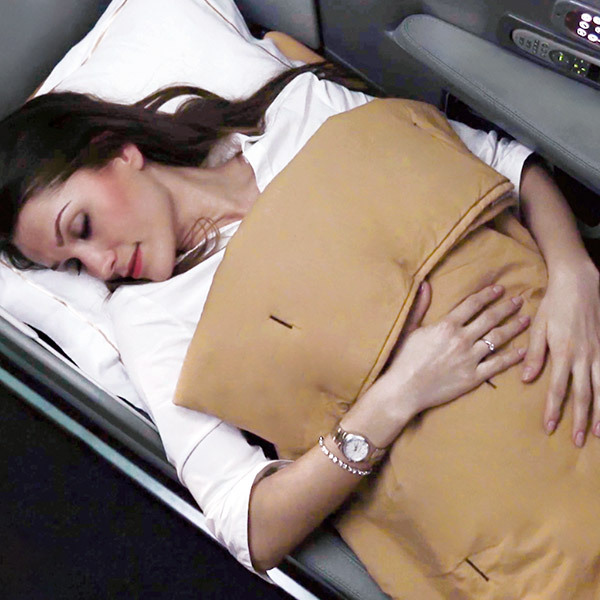 Alitalia makes use of the piece concept. Check the website for destination-specific regulations. Within Italy, passengers are allowed to check in 1 piece of 23kg. Infants are allowed up to 10kg of checked luggage. Passengers are allowed 1 piece of hand luggage, not exceeding 8kg in weight with dimensions of 55(h) x 35(w) x 25(t) cm. In addition, you may bring onboard an accessory e.g. laptop, handbag. Online check-in with Alitalia is available up to 2 hours before international flight departures, and up to 1 hour before domestic flight departures. For flights within Italy and Schengen territory, you can print out your boarding pass at home; however, if you are flying outside of this zone you will need to pick it up at the Alitalia desk at the airport. For flights between Rome and Milan you can check in with your mobile device and receive an e-boarding pass via SMS. If you’re checking in at the airport, make sure to be there at least 2 hours before the scheduled departure time of your flight. Exclusive to club members, Ulisse, Freccia Alata and Freccia Alata Plus members who can check in over the phone. This service is valid on selected routes, to passengers only travelling with hand luggage. As soon as you connect your device (laptop, tablet or smartphone), start your browser where you will be redirected to the portal Alitalia WI-FI where you can purchase your internet package. 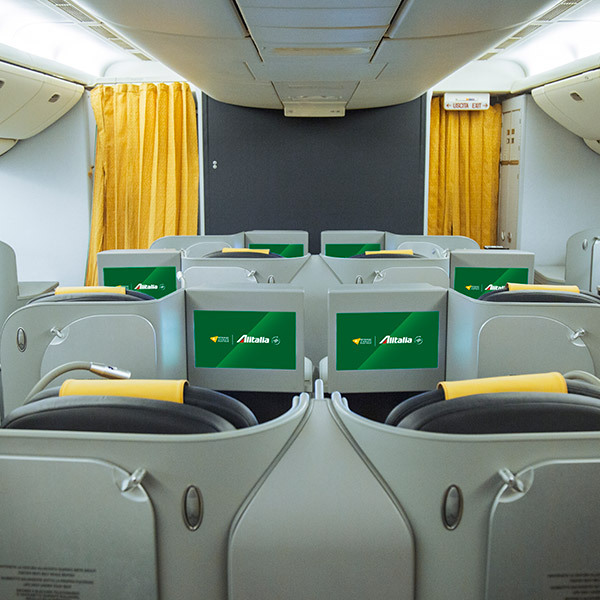 Alitalia offers over 100 TV Programs, 80 movies, 100 music choices, 28 interactive games, and 4 live sports and news channels. Newspapers and international magazines are also available on board. For special meal requests, contact the Alitalia Customer Centre at least 24 hours before departure. Alitalia’s main hub is located at Leonardo da Vinci-Fiumicino Airport in Rome. Their network includes cities across Europe as well as North Africa, North America, South America and the Far East.